"A solid reputation built on expertise and exceptional service. " 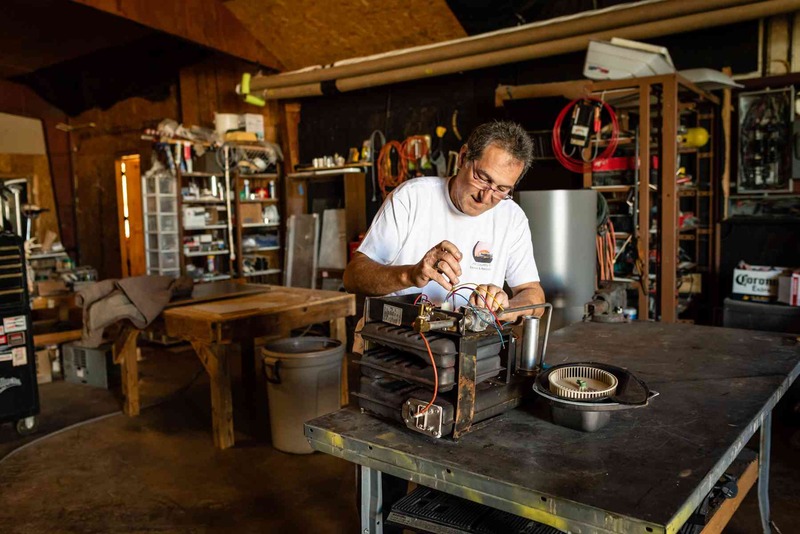 Bill's passion for restoration is an integral part of every project and his commitment to his customers is absolute. He has a reputation for executing superior work in a timely and efficient manner. 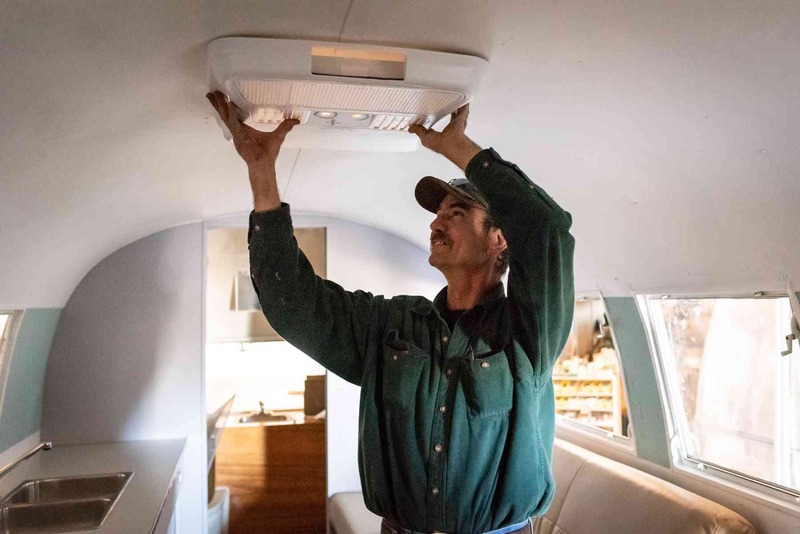 Combining exceptional skill with advanced technology and techniques will ensure your RV comes back to you appearing and functioning above your expectation. 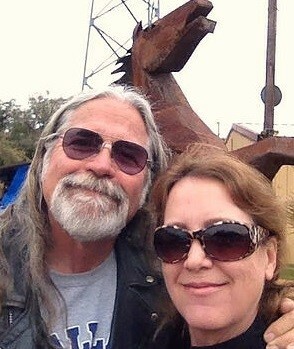 For more than 35 years Bill Neace, proprietor of Hill Country RV Service & Restoration, has been restoring and renovating motorcycles and classic cars, as well as customizing cabinetry and interiors for modest to million dollar homes and vintage RV's. 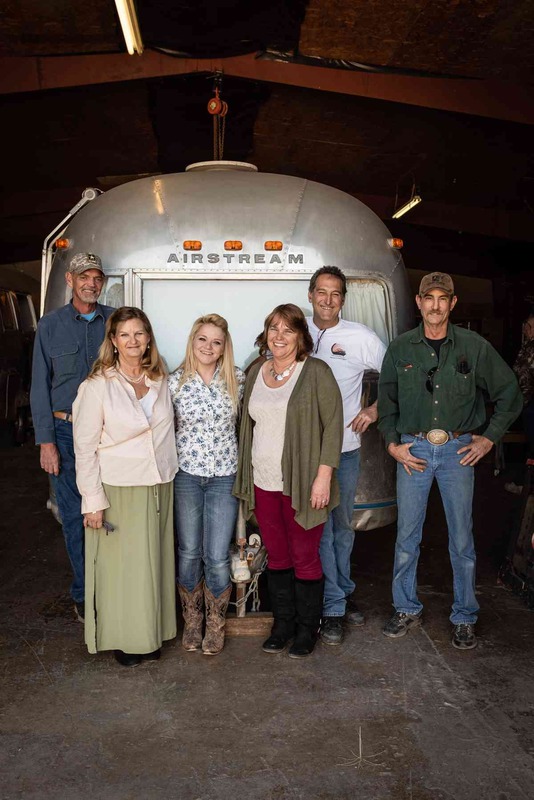 Hill Country RV Service & Restoration was a natural progression for a former aircraft mechanic and automotive and motorcycle restoration enthusiast. 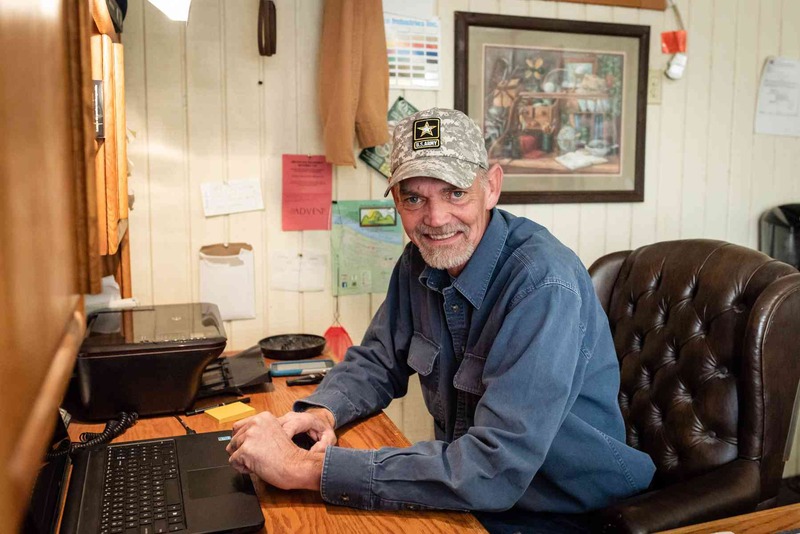 Bill has spent a lifetime of making the old 'new again'.